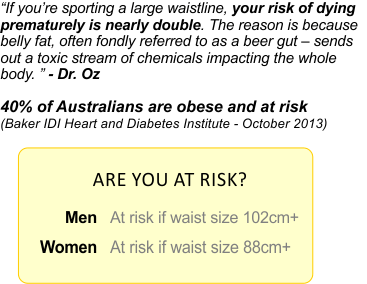 Why Viva Fitness Kidman Park? At Viva Fitness - We make it happen and change lives since 1979! 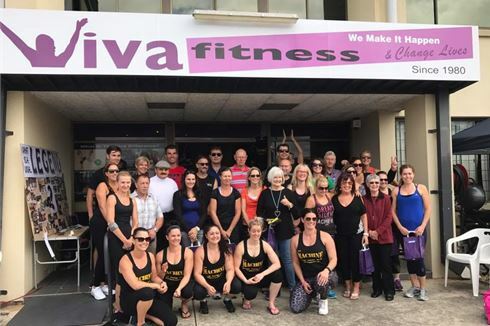 Viva Fitness gym in Kidman Park, Adelaide has been delivering a great family atmosphere and an awesome variety of fitness program for the past 35+ years. Our mission and vision is to "Inspire you to live YOUR best life". We are family owned and operated and have trust in the local community. You are welcome to try before you commit so come and give us a try! 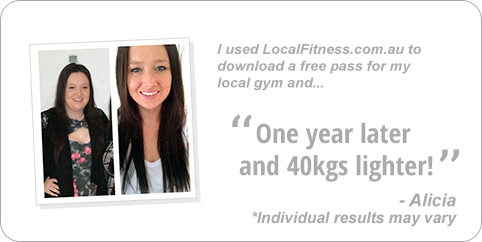 We want to make sure Viva Fitness gym in Kidman Park is the right fit for you. Welcome to Viva Fitness, an Adelaide Family Owned Gym! We are Adelaide’s largest family owned gym and we have been around since 1979 years. That’s over 35 years of being a proud South Australian business. 35 years of helping people get fit, feel better and make new friends along the way. We have everything under one roof including 24 hour Kidman Park gym access, a fully equipped gym, over 30 classes per week inc. Kidman Park Yoga, Pilates, Les Mills and more, kids programs, older adult programs, on-site creche, massage therapist, Kidman Park personal training, small group training and so much more. Whether you are taking the first step in your fitness journey or you are ready to take your fitness to that next level, our Adelaide gym and something for you. Welcome to Adelaide's family owned gym, Viva Fitness. Our Kidman Park gym is fully equipped for strength training. Fully equipped boxing and functional training space. Our fully equipped Kidman Park gym in Adelaide. Don’t let your kids fail with Fitness! Join our Kids programs. Our Kidman Park gym includes pin-loaded and plate loading machines. 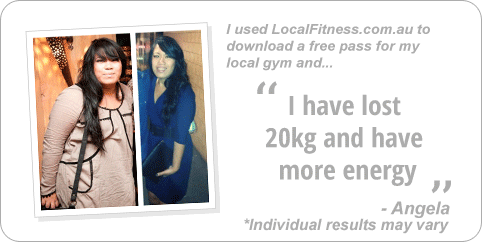 Join in our our many Kidman Park boot camps and transformation programs. Dedicated spin cycle studio in Adelaide. Small Group Training with our 'Warrior Women Program'. 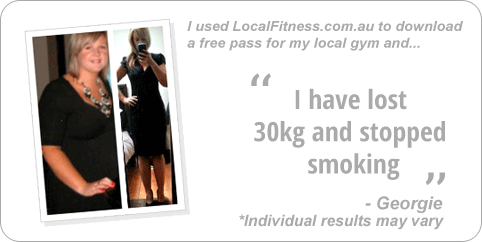 Over 30 classes per week inc. Kidman Park Yoga, Pilates, Les Mills. Our fully equipped cardio area in our Adelaide gym. Join in on all the fun of group fitness in Adelaide. We like to think of our memberships like a Menu Board! We like to individualise our ptions so you are guaranteed to get what you want. 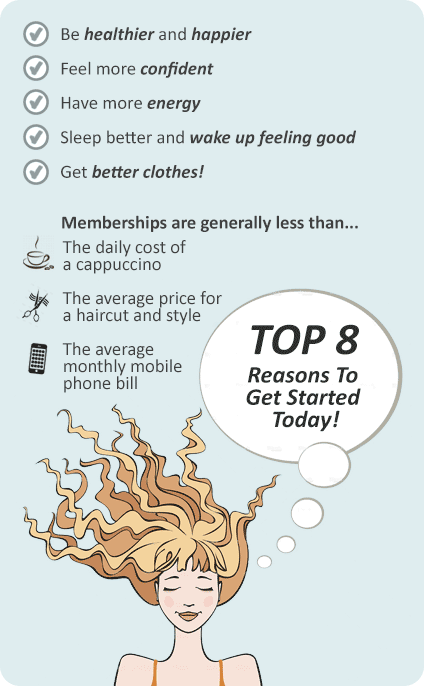 Here are some popular options our members love so you can choose what is best for you. 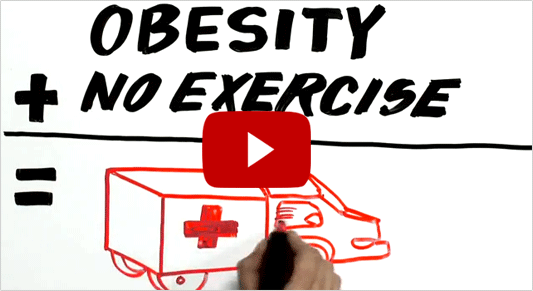 - Personalised exercise program, so you can keep getting fitter, faster & stronger. We can help you find your fit and support you with a gentle hand or a little push (whatever you require) towards the best version of you today!